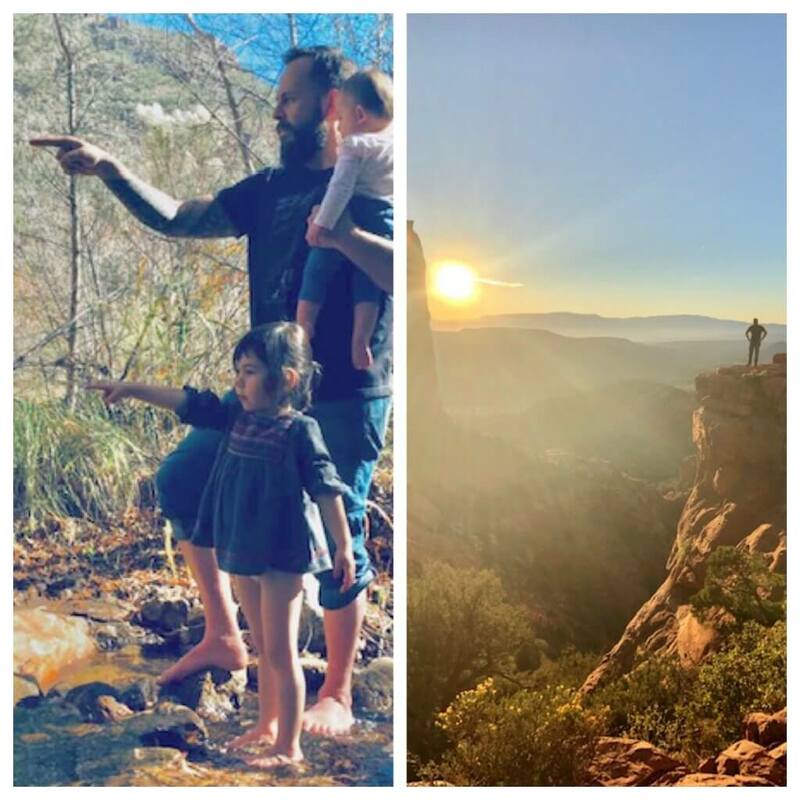 You may have read the blog “The Opposite of Spoiled” by Ron Leiber that appeared in the NYTimes in 2014, entitled “Finding an Overnight Camp that’s Truly Worth It.” If not, it’s worth the read! 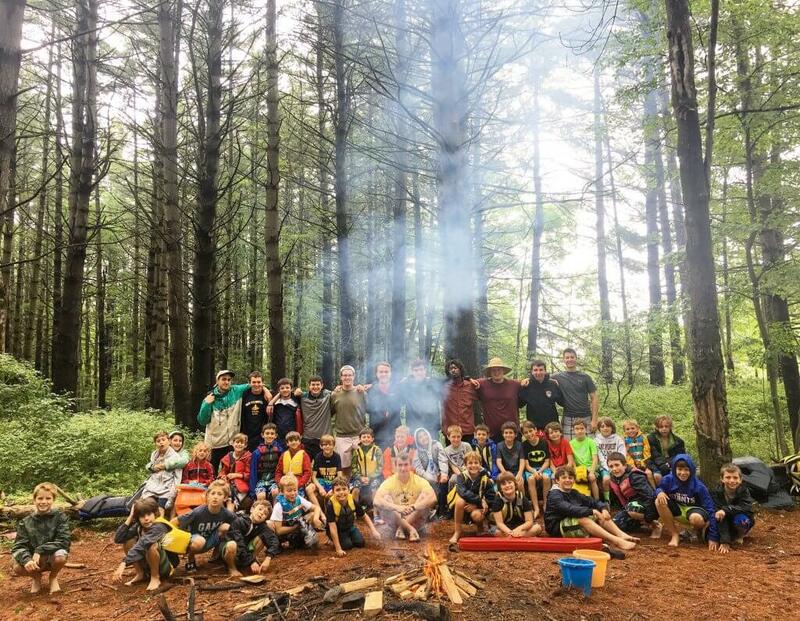 Leiber raises five “essential” questions that parents should ask when choosing a summer camp that is truly worth it. Here are the questions from the article and our answers. We think that they truly set Pine Forest apart, above and beyond others. Read on! As Leiber says, this is a trick question. There is a natural instinct to send your child to the same camp as his or her friends in the neighborhood. The answer should be that a worthwhile overnight camp has a diversity of geographic areas represented. Overnight camp friends should not be the same as friends at home. That’s the biggest difference from day camp. Every child has friends from home and school, but let camp introduce them to a whole new group of friends, some that span great distances, with different interests, styles and stories. Let your child reinvent him or herself! An investment in camp should broaden a child’s circle of friends. Here’s an interesting statistic: At PFC we have campers from 114 towns, 15 states and 4 countries. There’s a whole world of new friends out there, and they might be living right in your cabin! This is one of our favorites. 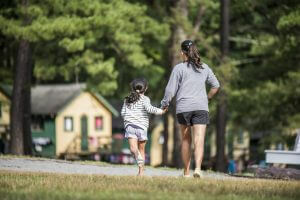 Once a child starts at camp there is a 90% return the next year. This continues until “graduating” as 11th graders. Our retention rates are trulyamazing. The author asks if we do follow up on those few who don’t return, and of course we do. 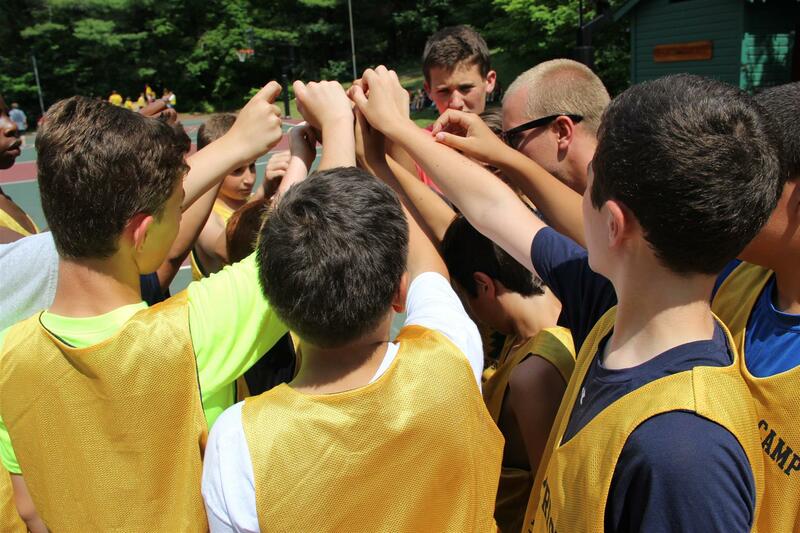 Every camper is an integral part of our camp family. Honestly, the few children who depart before their final year do so for reasons unrelated to camp, a family trip is planned, a team requires practice at home, etc. The blog also asks the retention rate of counselors and the percentage of counselors who are former campers. Here’s an answer that you might not expect: first as to counselor retention, our standards are high. Counselors are not automatically asked to return, in fact we are very selective about who meets our standards. Also, the truth is that not every former camper makes a great counselor. The transition is not easy. Not every young adult can make the change from being the one who is looked after to the person who does the looking after. New counselors bring new ideas, new energy and a gung-ho spirit, that not every former camper possesses. Our experience and firm belief is that the best counselor team is a mix, new and old. We want the most enthusiastic, positive role models for campers, whomever they are! Here’s the beginning of a truly endless list that starts with wake-up and goes till lights-out. Good morning, it’s group clean up, then off to rock-climbing, mountain biking, martial arts, sailing, canoeing the rapids of the Delaware. Travel with your camp basketball team to play another camp. Play Capture the Assagi, be on a dance team, join a rock band, hike the Appalachian Trail, go on an overnight in a yurt, cook wood-burning pizza, go to a Triple A small-town baseball game, be in a bunk skit, link arms with a whole camp and sing songs around a campfire, have a bunk outdoor picnic. And by the way, we try not to do things that you do at home. So on trips we stay in college dorms-not hotels, we don’t normally go to amusement parks, bowling, movie theaters. It’s on purpose! You can do that at home with your parents! To us, that really is the most important question. 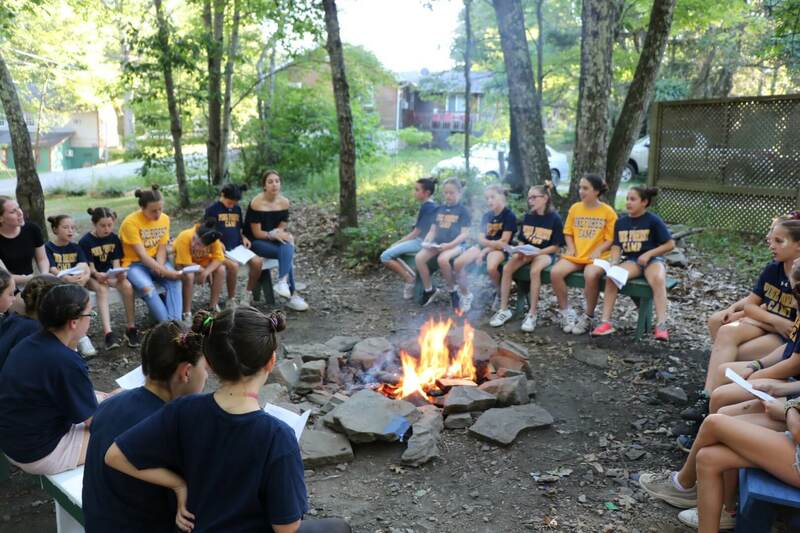 Our camp organization is 89 years old and has been in one family for 5 generations. There are thousands of camps in the USA, hundreds that are old but very few, if any, can say that. Our longevity and track record is truly unmatched. Our facilities are modern. The range of activity choices, amazing. Our camp is staff second to none, filled with coaches and teachers and camp folk. The ratios of staff to campers, almost 2:1. We have a rare range of campers from all over. But it’s our 5 generations and 89-year story of success that is truly extraordinary. Here the author was really asking about the soul of a camp. He mentions his daughter, at lineup, watching two staff members honored who fell in love and became engaged at camp. He’s speaking to a sense of self, a sense of identity that links a person to his or her camp for all of time. All you have to do is look around Pine Forest to see our ties that bind: from names on courts and fields to our Old Timers Tree and memory wall. If you’ve never done so, just take a minute to check out our online database of Old Timers Tree names or our PFC Couples Who Met at Camp * link. 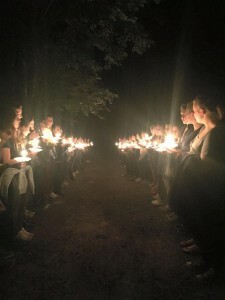 Both speak to the heart and soul of camp, and that heart and soul is you: each and every camper who spends one summer or ten in Greeley, PA.
You hear a series of car horns in the middle of the night. To most people, this indicates a disgruntled driver in the neighborhood. To camp people, the first instinct is COLOR DAYS! This is just one of the many examples of what makes “camp people” unique. Camp is unlike any other experience. You spend two months in the woods, living in a cabin with a group of kids your age and some (really cool) college students. You do everything together; eat meals, sleep, rock climb, write letters, swim, play sports, make up dances, paint pottery – you name it. These experiences cultivate a shared understanding. You develop a respect for one another that’s different from the one you have for peers at school. 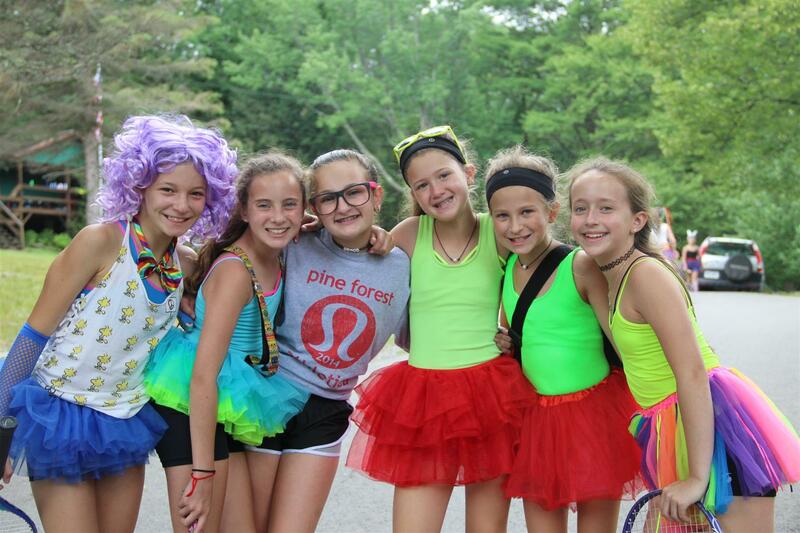 Below are some of the things that make camp, camp! There’s nothing like sitting around a crackling campfire under the stars with your summer family. You listen to stories, watch skits, sing songs, and eat s’mores. It’s a shared experience that strengthens the bond of camp friends and represents the unique connection we have with nature. It’s one of camp’s most long-lasting and meaningful traditions and links us to generations of Pine Forest campers and counselors. Anyone who has spent time at camp is familiar with the term “camp arm.” This expression is used to describe the seemingly endless amount of bracelets that blanket the arms of our female campers. The bracelets at camp aren’t fancy and aren’t (usually) trendy. Friendship bracelets are simple, timeless. All you need is string (the more colors, the better), beads, gimp, rubber bands, and just about anything else you can find at arts and crafts. They are a reminder of special times with summer sisters and oftentimes remain on camper arms in September, much to the chagrin of their parents. 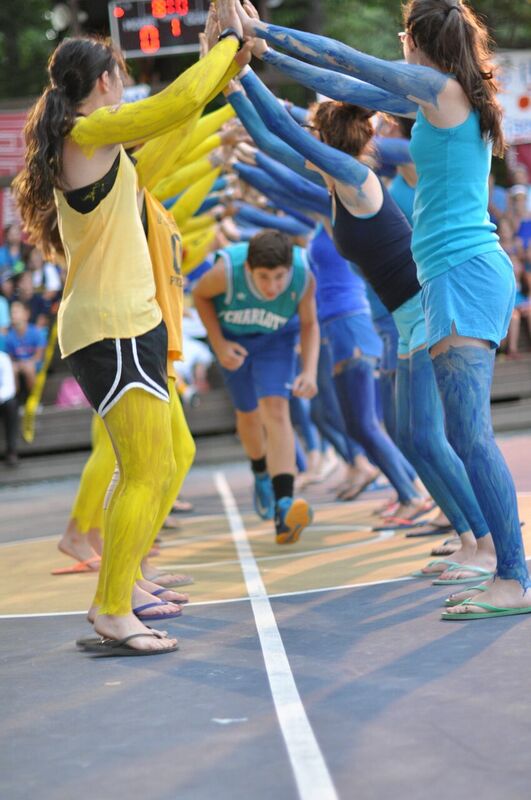 1, 2, 3, 4, we want color war! There is nothing like Color Days at PFC. Though it starts around the same time every summer, the actual breakout is unpredictable and one of the biggest highlights of summer. Complete with a Marching Band leading the charge, this past summer’s was particularly magical and surely will not be forgotten. 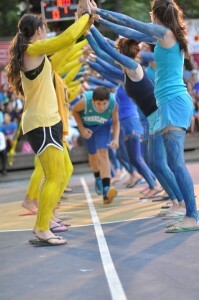 Campers show support for their team in head-to-toe blue or gold, including high socks, face paint, headbands, and costumes that align with the theme. They lose their voices as they cheer on their teammates in Find the Hatchet, skits, races, and sporting events. They proudly hold signs supporting their generals and players during A-Game. 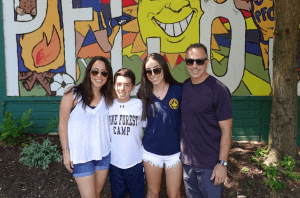 Tears are shed as Color Days come to a close and PFC unites as one camp family again. Crazy Outfits One of the best things about camp is that it allows you to let your guard down and be yourself. It’s cool to be different at camp, and that’s one of the many reasons that camp fosters confidence. Without this added pressure, we’re not afraid to cover ourselves in blue and yellow face paint or show up to breakfast in a tutu, or evening activity in a toga. Always wanted to dance on stage in a purple wig? Go ahead! It’s camp. Now more than ever before, unplugging from the internet at camp has become a sacred tradition. This is something campers come to really appreciate. Interactions become more meaningful, they learn to appreciate time spent outside, they write letters. At camp, there’s no pressure to have the highest number of friends or likes, and text messages are replaced with face-to-face conversations. It gets increasingly more difficult with time to imagine a child keeping themselves entertained in a room without screens. Then how, we ask, is it possible that you can’t get bored at camp?! Everyone is a winner at camp. You are free to try any activity you’d like, no matter what your skill level is. In fact, you have to! We all do! We’re all in it together. Your camp friends and counselors will be filled with pride as you hit your first home run, catch a fish, or earn a role in the play. From the beginning of the day when you motivate each other to get to breakfast on time, to doing your assigned job during cleanup, to trying to win the scavenger hunt at evening program, you spend your day working as a team. All of the above elements of camp represent tradition. The word “tradition” is used to describe customs that are passed down from generation to generation. Whether you went to PFC in 1945 or 2018, you likely had many of the same experiences. These generational ties are an incredibly special part of camp. Taps and Friends, the Candlelight Ceremony, and A-Game are just a few. There are many other traditions unique to PFC that have remained the same for decades. This includes canoeing to Blueberry Island, Marv’s campfire, and lower camp overnights. 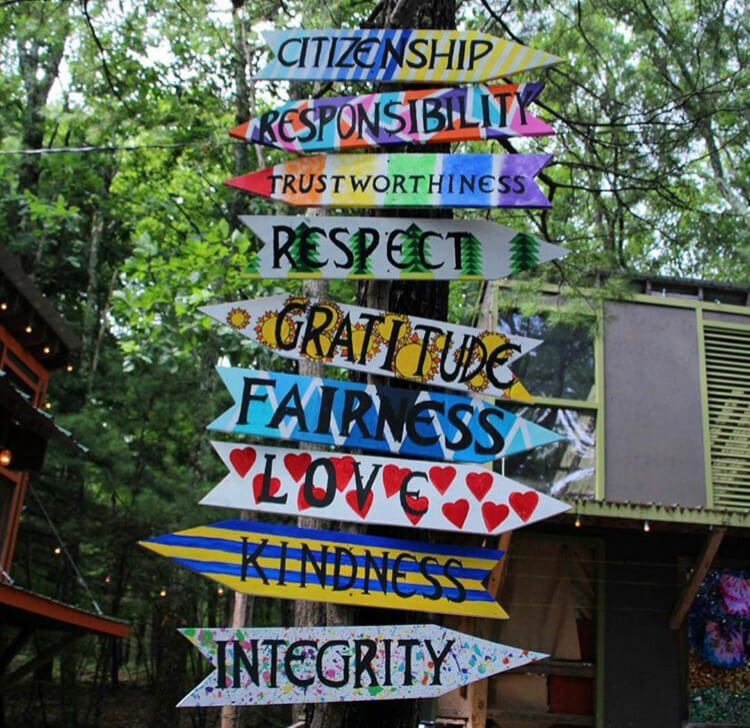 Camp traditions are sacred and become some of our most cherished childhood memories. What are some other things that only camp people understand? Yes, that will be me on Saturday, hiding behind my sunglasses, holding back my tears. Me, who promotes camp to other parents and me, who believes whole-heartedly in the lifelong benefits and pure and simple fun of overnight camp. But, still, that’ll be me. It doesn’t matter how much you know they’ll love it, it doesn’t matter that you know they’re about to make friends and memories that will last for a lifetime. It doesn’t matter that you know they’re about to have more fun than they ever thought imaginable. The bottom line is, letting your child go, allowing and empowering them to spread their wings without you is hard. Really hard. I think of this as the most selfless act we, as parents, have probably ever done to date. Putting our needs and wants second to what we know is best for our children. It’s something we do everyday, but this is the granddaddy act of them all. But, I find all the comfort and solace I need knowing my children will be safe, loved and cared for by some of the most amazing people I know. That they will be making friends and living with other amazing children who, like them, just want to have fun and take in all that camp has to offer. I will, like you, pour over the posted pictures each night and hang on every word that comes to me in letters. All the while, reminding myself how lucky we all are…The kids who get to go, and we as parents who get to send them. Their summer ahead at Pine Forest Camp is going to be incredible. For all these reasons, I truly can’t wait for my children to get started. Good luck, Mom and Dad. I like to keep the morning short and sweet and without a lot of fan-fair. That’s my advice. And, of course, don’t forget to wear your sunglasses. It’s incredibly natural to go into apocalyptic mode this month. Do you want to see a final movie tonight or just relax and hug? When would you like to take Rover for a final walk? How about Grandma and Grandpa? Let’s give them one final call! Give your sister one huge final good kiss goodnight! You won’t again till August! We know you’re well-meaning, but we have some advice for what it’s worth: Stop. STOP! You’re freaking them out! Let’s all try to remain normal and happy and calm. Be cool! Let’s enjoy final pre-camp moments but not belabor them. Let’s focus not on what your kids are missing at home but what they’re about to embark upon at camp. In our experience, end-of-world conversations and conversations focusing on home breed anxiety for a number of reasons. 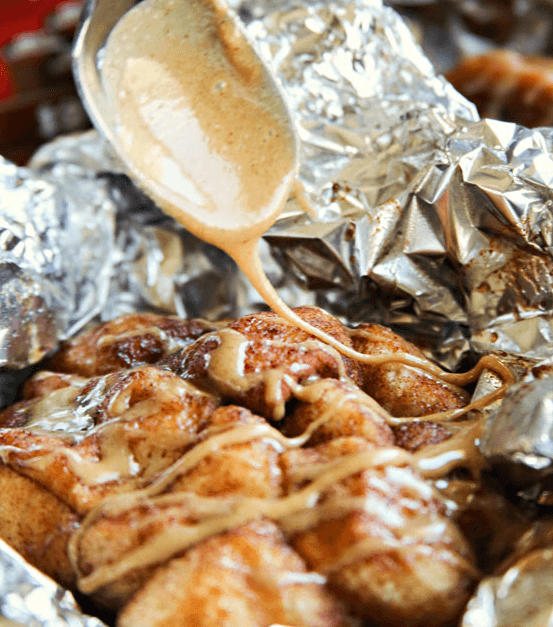 Here are a few of those reasons, and here’s what your kids may be thinking: I don’t know what I want my last meal to be! Oh my gosh, but what if I pick the wrong one and I want mom’s mac & cheese tomorrow and I can’t have it! How can I live with that regret! I hadn’t thought about seeing a movie or walking Rover, and I’d sort of forgotten that I wasn’t kissing my little sister goodnight all summer. AH! That’s scary! Am I SURE I want to give all of this up? Of course the answer is a resounding “YES!” The gifts of camp are immeasurable and what they’ll be experiencing in a few days is life-changing. So let’s not focus on a final tuck-in or that one last hug. 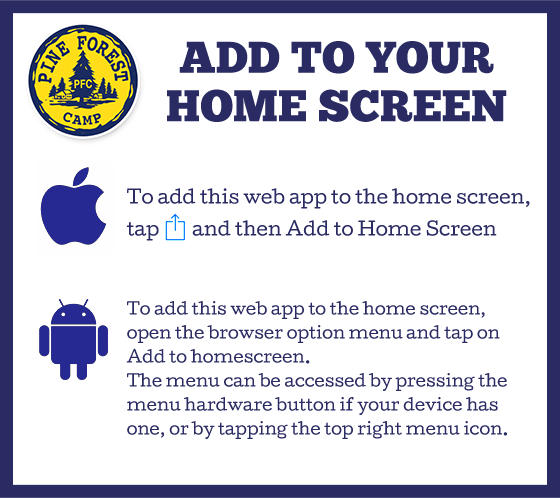 Keep your kids happy and focused on moving forward towards camp. Will you treasure those final moments? YES! Should you talk about them with your kids? Probably not. We’ll say it again: play it cool. Smile, keep calm, talk about the great adventure they’re about to have. “Goodnight, Honey. I love you, and I’m so excited for you” always works. It’ll make it easier for your kids to get on the bus, and it’ll give them the courage to get off that bus once they’ve arrived “Up Where the Sky Begins.” We’ll take it from there!